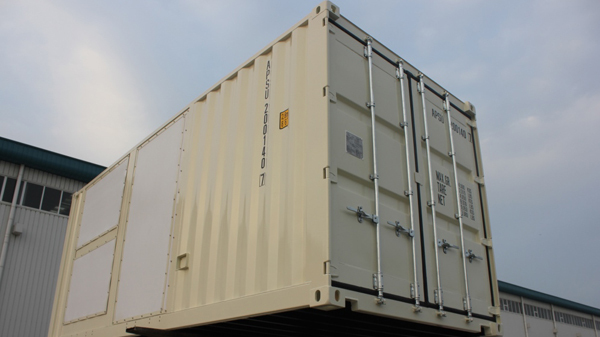 The Equipment container helps to meet the mobile transportation requirements of equipment. 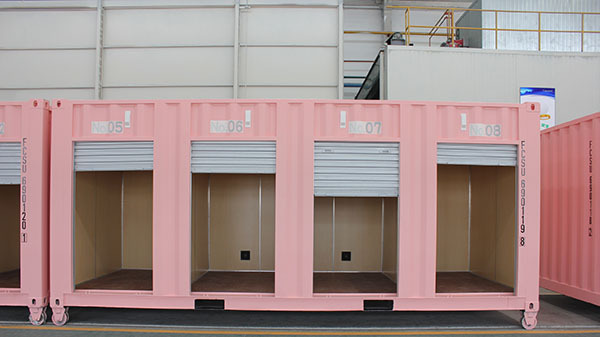 Its structure is designed for easy installation and maintenance, and heat preservation, heat abstraction and noise reduction treatment can be added as required. 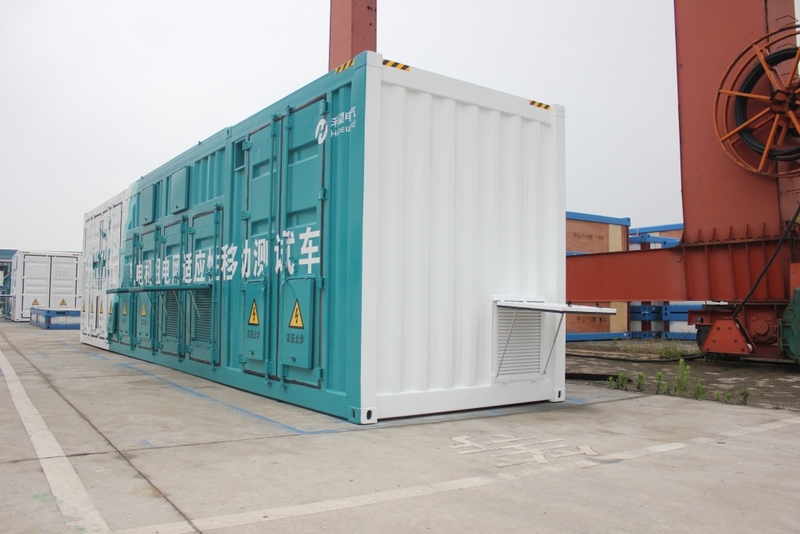 They are widely used in the fields such as power station, railway engineering, highway engineering, water conservancy, oil field, military and etc. 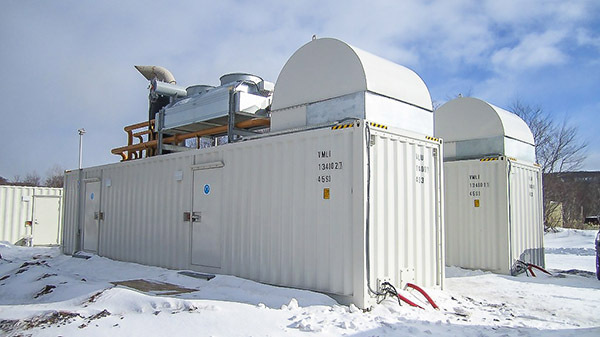 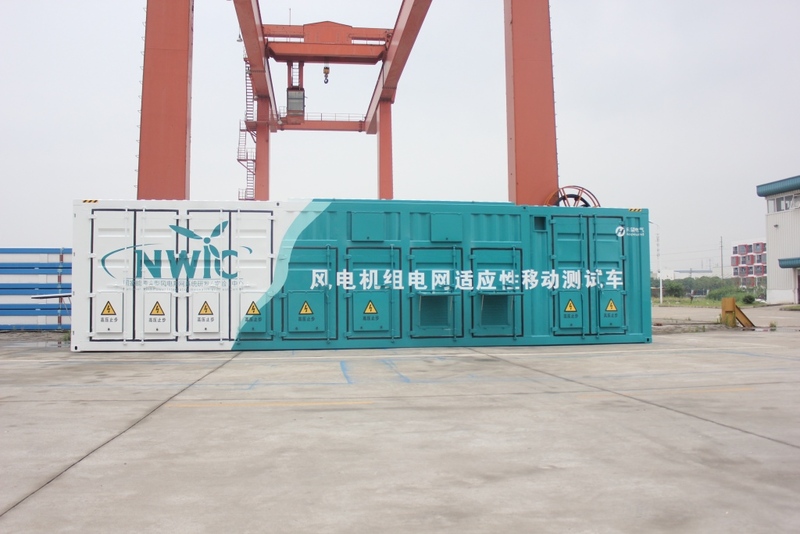 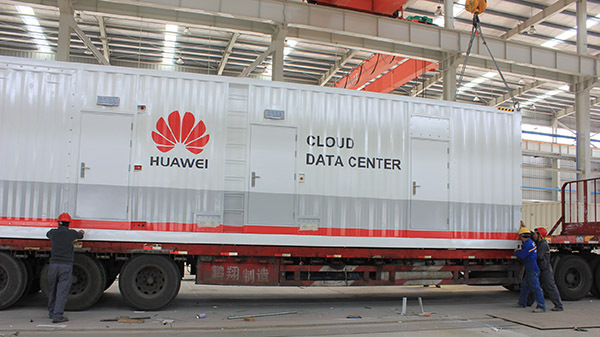 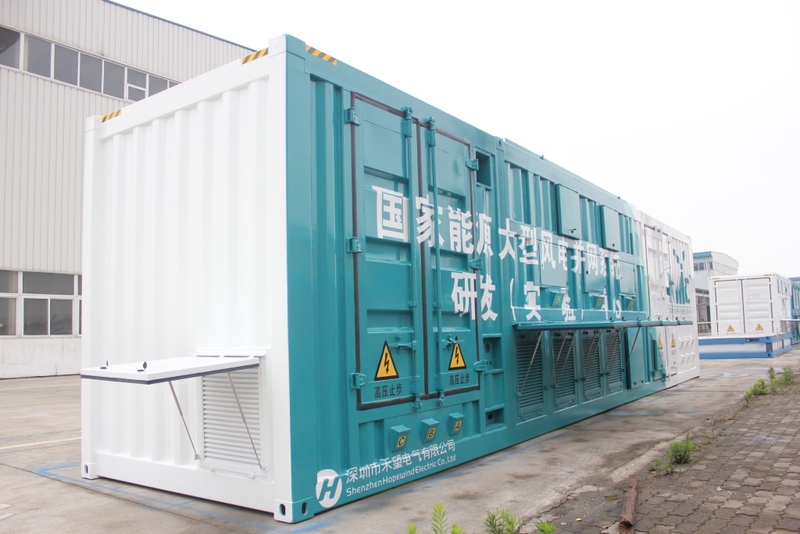 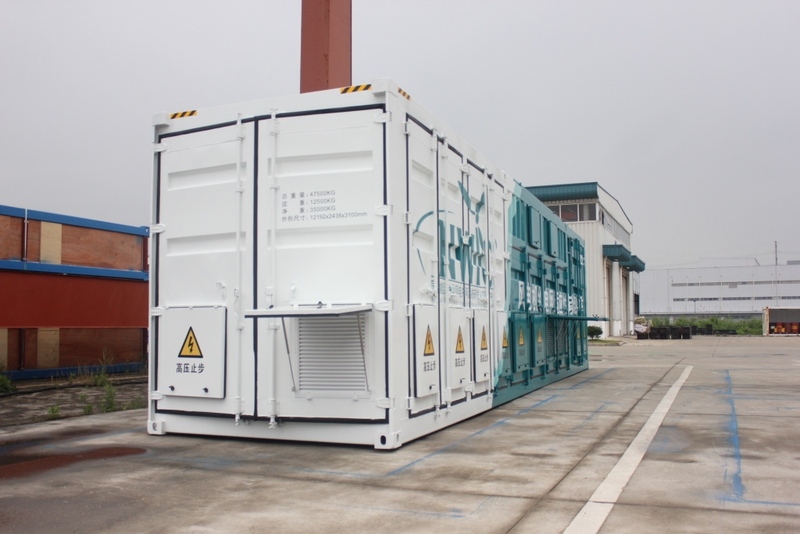 Generally equipment containers include power generator container, power distribution container, photovoltaic inverter container, emergency power container, water treatment equipment container, telecommunication container and etc.